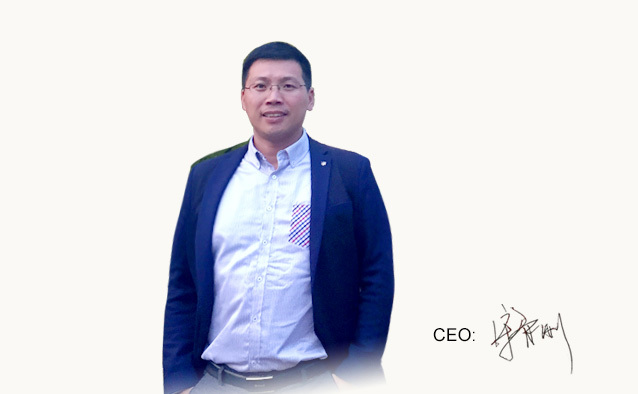 Everyone at CSJBOT is committed to working as one, and to building ever-stronger relationships with customers, communities and all other partners. 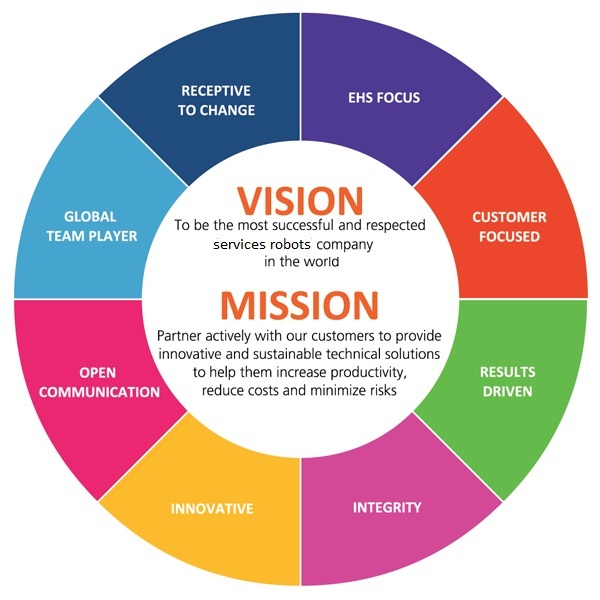 Provide the world’s best Robotics solutions that enable businesses to excel. Robots are changing the world in every area medical, defense, space, manufacturing agricultural and even social and personal life. 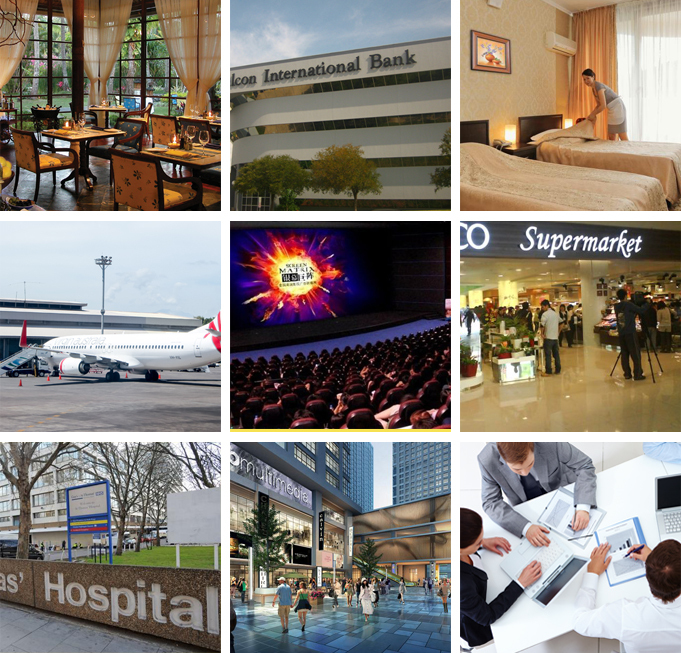 Hospitality is also one of the area, where robots are redefining the hotel services. Hotels are using advanced technologies with the aim of maximizing efficiency and also add to the fun and comfort of guests stay. Robots in hotels are becoming very common they and able to handle all the jobs that earlier required manpower. The task ranges from room service, deliver food, preparing delicious food for you. Robots are great machines. Many benefits of robots seem to be most noticeable in productivity, safety and in saving time and Money. Robots produces more accurate and high quality work.Robots rarely makes mistakes and are more precise than human workers .They can produce a greater quantity in a short amount of time .They can work at a constant speed with no breaks, days off or holiday time .They can perform applications with more repeat ability than humans. 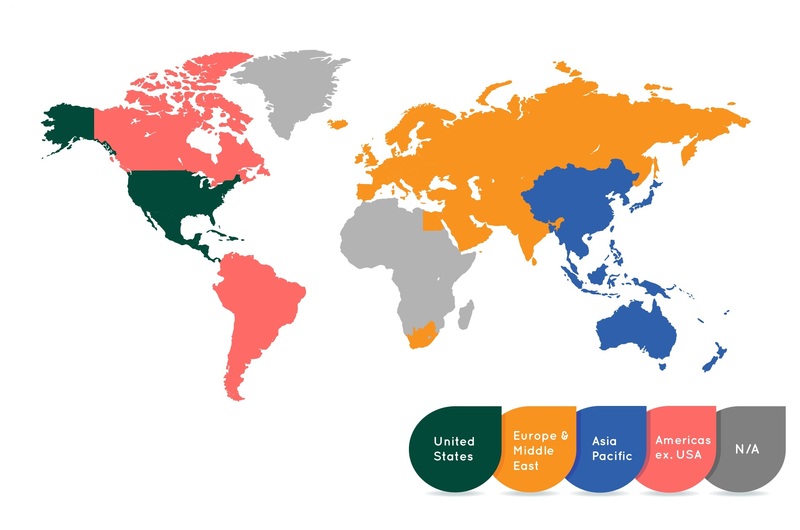 Providing integration solutions for intelligent service robot for restaurant, bank, hotel, airport, cinema, supermarket, hospital,family, auto 4S shops, shopping center, office and other service industries. 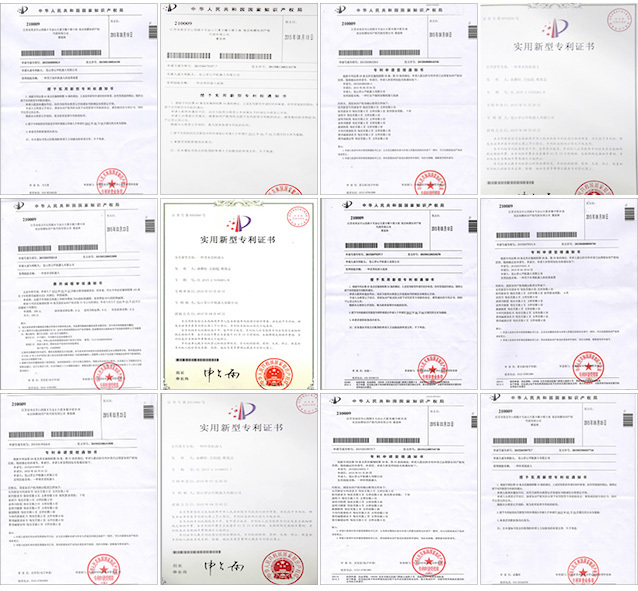 Company's main products : home services robots, reception robots, dish delivery robot, shopping guide robots, entertainment display robot, cooking robots, and so on. 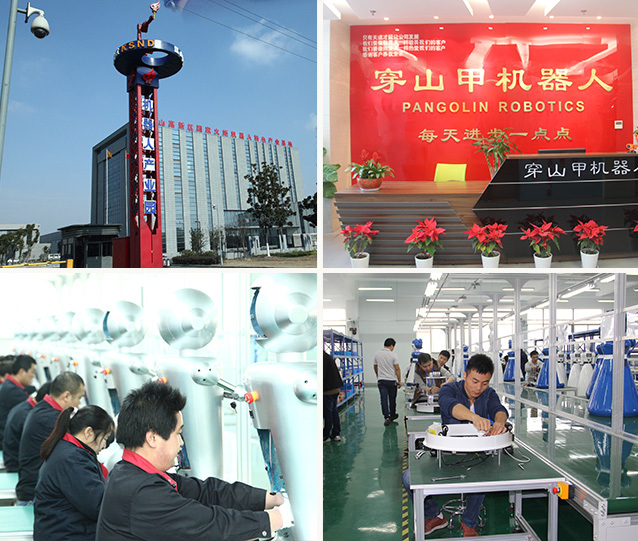 The Pangolin Robot Company ranked in first of cook robot globally in 2014, started export to Japan and India since 2015, becoming China’s first intelligent service robot export company. 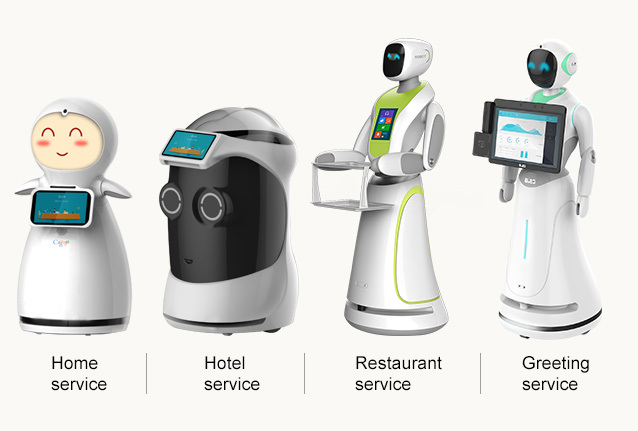 At the same time, Pangolin Robot provides intelligent service robot for nearly 200 cities in China,having 50-70% market share of robot waiter in China. manage, distribute and communicate information.